Once we’ve begun to master the skills of Posture, Control, and Connection through the stroke we can start to focus on making adjustments to our catch timing. Good catch timing requires all three skills and is always a great thing to focus on mid race or workout. Here is a video I put together of Drew and Nick highlighting the pieces involved in good catch timing. Take a look, think about your stroke, let us know if you have any questions, and share your thoughts! 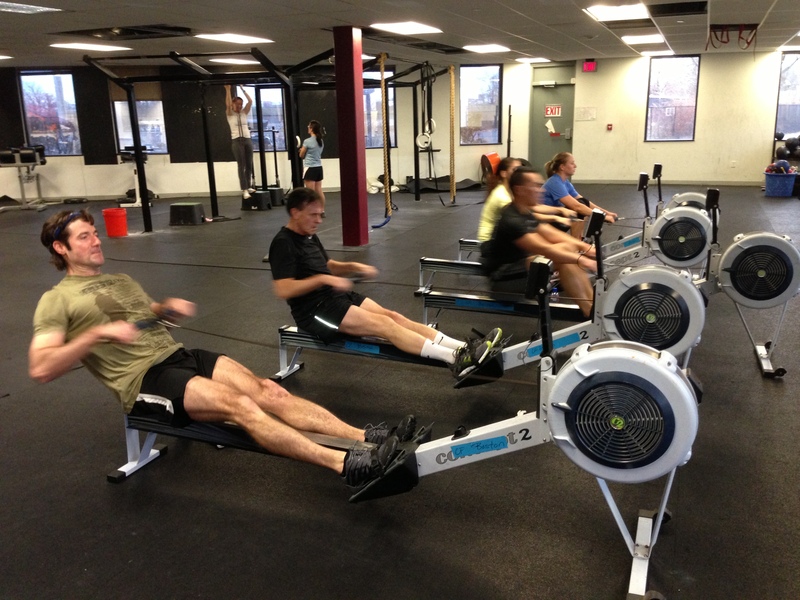 This entry was posted in Fitness, Rowing, Strength and tagged endurance sports, exercise, functional movements, inspiration, people, personal experiences, recruitment patterns, rowing, sports, training by Renegade Rowing. Bookmark the permalink. Used 45# bar. Because only 300m decided to split faster than my 2K pace. Awesome Jurassic! Way to attack it! Good moves on the scaling.